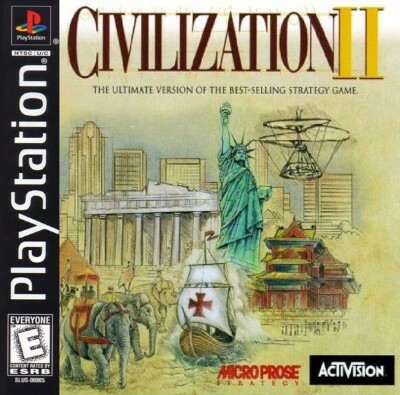 Civilization II (Sony PlayStation 1, 1998). Rare. RTS. Free Shipping.